Strange Music's ¡Mayday!, a group made up of rappers Bernz and Wrekonize and b-boy/percussionist NonMs, have recently come through with their latest album Search Party. The project features label head honcho Tech N9ne, along a deep cast of supporting players including Common Kings, JL, Savannah Cristina, Stige, Danny Acosta, & Rudi Goblen. If you aren't familiar with Mayday's music, the Florida based group has a versatile sound which seems to fluctuate from track to track. On one, they might be vibing out to some atmospheric Rhobes and subdued drums. On the next, they might be on the quest for some t&a, reflecting on a raging night out with Rick Ross. What separates Strange's duo from the pack is their familiarity with live instrumentation. While that might not be to everyone's liking, the group favors real drum and bass sounds, and songs often sound like the product of focused jam sessions. The third track "News To Me" exemplifies this aesthetic, employing a crunchy guitar riff over an unconventional break-beat while Wrekonize spits poetic, Dante's Inferno-esque bars - "I’m just in the median, feeling like a medium, slaying every demon on my way up to Elysium." Tech fans might be disappointed however, as Mr. Yate's sole feature lands on the already released "Long Night." While it is indeed a memorable one, it could have been nice to see Tech more involved in the project. On the other hand, distancing themselves from their label's biggest name helps them establish their own identity and win fans over on their own merits. 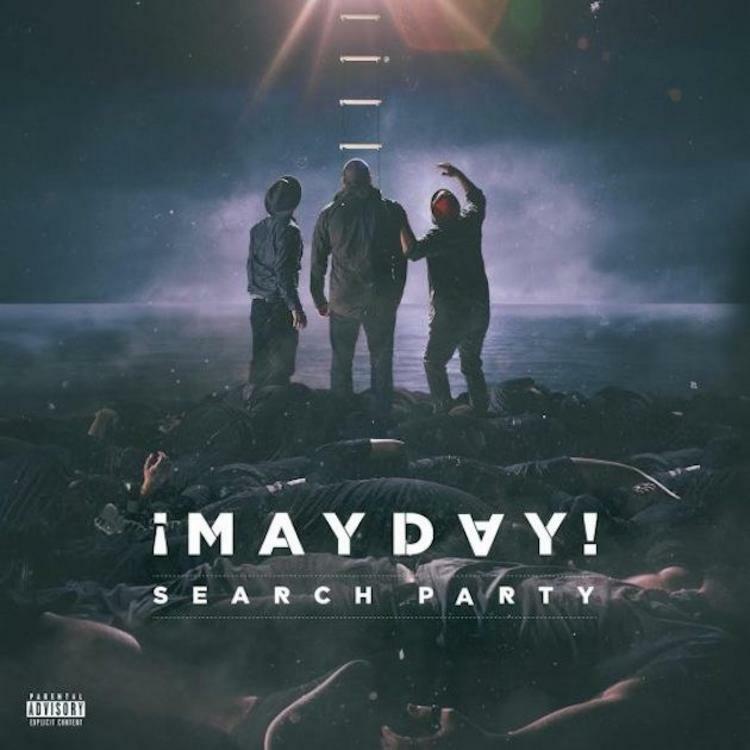 Overall, Search Party is a solid, musically diverse project from a fresh voice in the game. Don't sleep on this project, especially if you're a fan of the Strange Music movement. Stream Fredo Santana's Sequel To "Fredo Kruger"